On their third album Hormone Lemonade, Holger Zapf’s synthesisers and electronic work dominate the picture and drive the band forward. 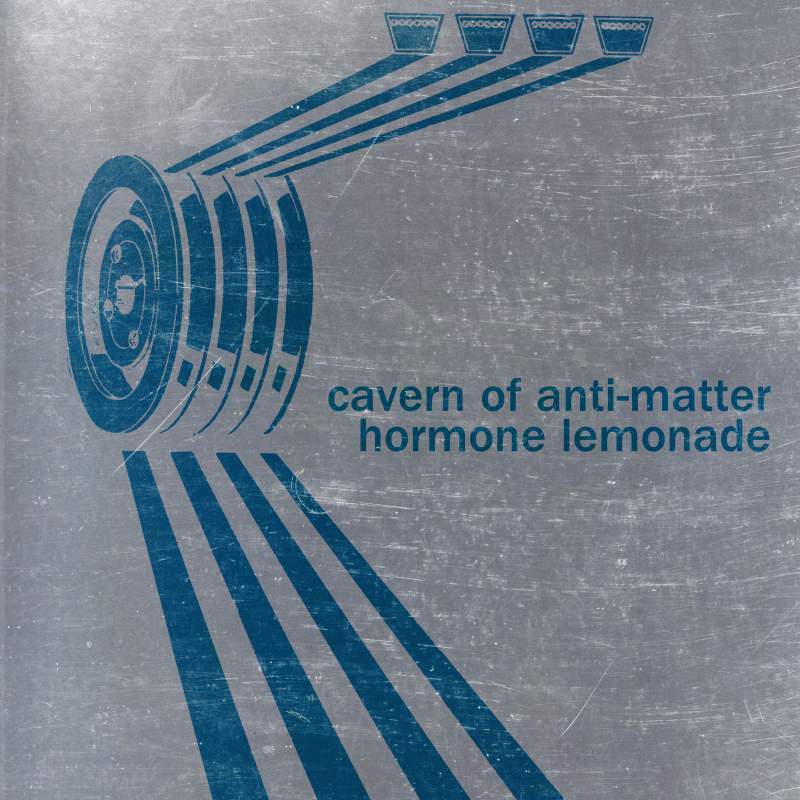 Whether on concise pop moments like Make Out Fade Out or extended workouts like opener Malfunction, Hormone Lemonade stands out as Cavern of Anti-Matter’s most warmly melodic effort to date, one where even the detours and longeurs boast a sweetness. It’s Komische revivalism for sure, but revivalism made with the highest degree of affection and ability possible.